PORT-AU-PRINCE, Haiti — Kenneth Cole has opened a boutique in Haiti that the designer says will bring commercial and humanitarian benefit to the poor Caribbean country. 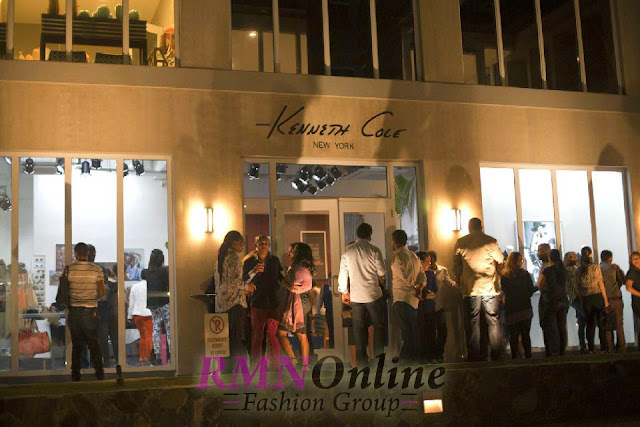 The store celebrated its grand opening Thursday, November 6, 2014 in a hotel complex in Petionville. The district in the hills above downtown Port-au-Prince has rebounded from the devastation of the January 2010 earthquake and is now the major commercial center of the capital. Kenneth Cole Productions says a portion of profits from the sale of clothing and accessories will go to the Kenneth Cole Haiti Health Center in the impoverished Cite Soleil on the northern edge of the capital. A company statement announcing the new boutique says the center is providing medical care to hundreds of thousands of people in the metropolitan area.